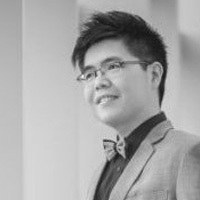 A passionate Technopreneur, Jinn Leong, is an experienced project manager and solution architect in web and mobile application space. Over the years, Jinn Leong has conceptualised and delivered dozens of projects to bring companies online and power up their potential. Besides, he is also the founder of Rumoor Pte.Ltd and the Chief Operating Officer of Design Prodigy Pte. 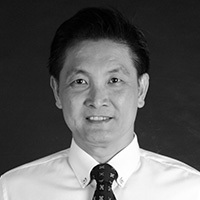 Ltd. Jinn Leong believes that a good digital solution should be focused on the end-users. It must be designed for usability while ultimately delivering the desired results. through design and consulting services. Paul has contributed numerous articles and has been featured in magazines and newspaper publications.